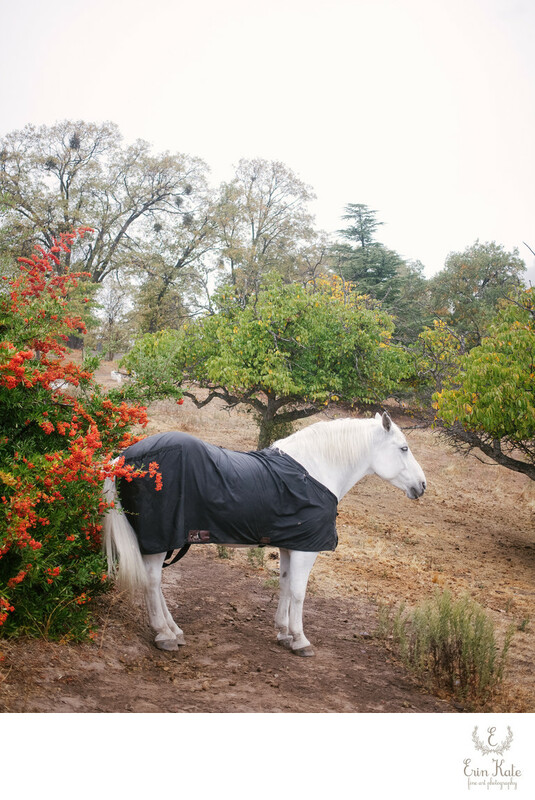 White Horse in the Fall - Photographed at the Julian Cemetery in Julian, California. Image is printed on acid-free, fine art paper with an elegantly textured 100% cotton base in natural white. Please visit my print shop to see some of my favorite images created of The Horse. Location: Farmer Road & A Street, Julian, CA 92036.